Introductory videos on your site’s home page are a great way to grab a visitor’s attention -- especially if it pops up when the visitor first lands on the site. These videos can be used to highlight important information, make announcements or just provide a lively alternative to a couple paragraphs if introductory text. 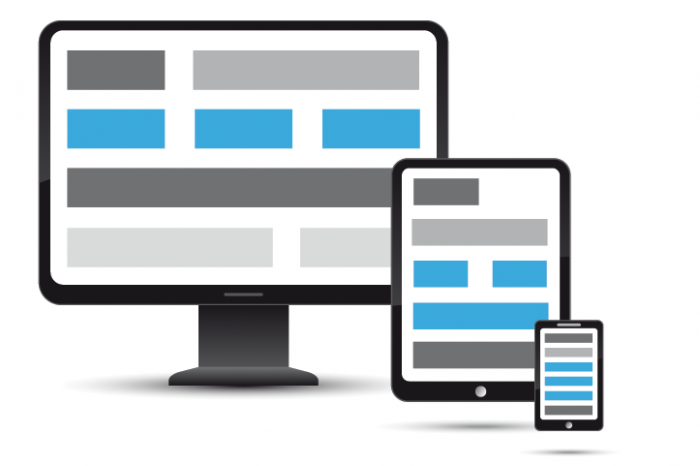 As more and more sites become responsive for a more consistent user experience between desktop users and mobile users, web marketers should take into account how much mobile traffic is coming to the site when considering the implementation of an introductory video. Mobile visitors, which account for over 50% (as of 2018) of all web traffic are subject to wireless service provider data plans. A non-optional video that loads as soon as the visitor arrives can greatly and negatively affect bandwidth usage. Mobile visitors may be quick to close the video player or simply leave the site. Adding specific device detection on top of general browser-width queries can help with this – the page detecting a mobile visitor can immediately direct the user to a mobile-device friendly page that does not have the video, or the video launching script can depend on the visitors device type. This can be done in server-side PHP or client-side scripting. Google Analytics can also give you a good idea of how much of your sites traffic is from mobile visitors. The data is accessible under Audience > Mobile > Overview.